The 17th of November, the Czechs and Slovaks are celebrating the so-called Velvet Revolution – the peaceful demonstrations that ended the 41 years period of totalitarian communist rule. During those remarkable days, the opposition singers banned from their career for decades could sing to large crowds again and the Western world was zealously listening to Václav Havel and his suite speaking about getting Czechoslovakia back to Europe. 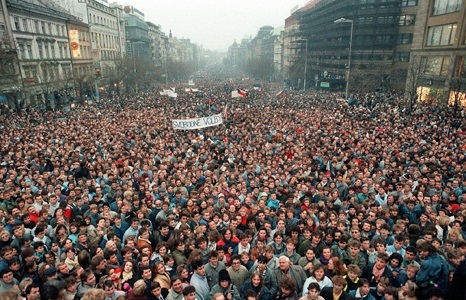 Hundreds of students assembled at Albertov in Prague on 17th of November 1989 to mark the anniversary of the death of student Jan Opletal, killed during an anti-Nazi demonstration in 1939. The officially approved meeting of 1989 developed over the course of the day into one of the largest protests against the regime. Following several more demonstrations by hundreds of thousands of people and yet another general strike, Václav Havel was elected the first democratic president of former Czechoslovakia. 1989, crowds gather in Václavské square to take part in the Velvet Revolution. Each misjudged response of the communist government and the police to the demonstrations merely accelerated and fanned more protests. The Berlin Wall fell in early November, reports were flowing in from Poland of the victory of the democratic Solidarity movement and Hungary was preparing for a democratic general election. 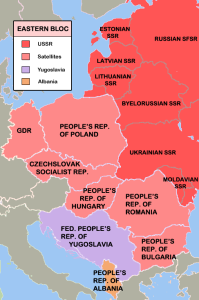 The whole Eastern Bloc was indeed rapidly falling apart, along with the Soviet Union. From Prague, it takes around 4 hours by car to get to Berlin or Vienna, 7 to Budapest, 9 to Amsterdam and 11 to Paris. At the same time, borders between the Czech Republic and its neighbors are virtually non-existent, they’ve become mere lines in atlas books. You can take a short nap and you cross them without noticing. It is therefore hard to believe that just 25 years ago, Vienna or Paris seemed like another world. 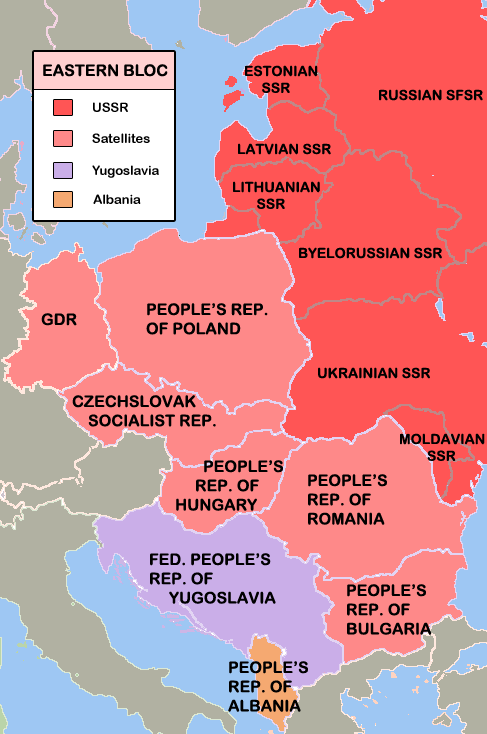 The anniversary also marks the fall of the so-called iron curtain that was stretching along our Western border, preventing anybody who wanted to cross the borders to the West from doing so. 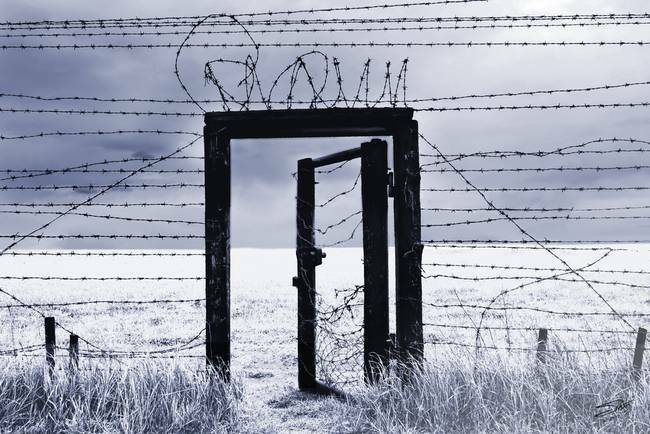 There are indeed many unpleasant stories connected with this hundreds of kilometers long barbed wire border: around 300 people were shot there, hundreds went to prison for trying to cross it. Getting to the West officially was also not an easy task either, as it usually required a lot of patience to get all the documents necessary. Still, not everybody was allowed out. As a result, the first time my mother went to the West was when she was over 20. In contrast, for me as for a child born after the revolution, travelling was always a natural right. Thanks to this I had the opportunity to learn that meeting foreigners is the best way to overcome your distrust, stereotypes, fear and hate. And that is why I take the underlying concept of being possibly killed if you go the 300 km distance from Prague to Vienna as one of the most barbaric aspects of the previous times. In the isolation caused by communist regimes, people could easily grow distrust towards the foreign cultures they did not know. To a certain degree, it remains in the society until today, which has rather negative sociological and political consequences. The door of Iron Curtain finally opened after 1989. Nowadays in contrast, politicians are not going to harass your free movement right. As a result, you can freely hitchhike in the US, study in France, volunteer in Japan and make best friends with Brazilians, something our parents couldn’t dream of. Europe got small and Czechs can finally benefit from their perfect central-European position, from where everything is close. I am sure that this freedom was something difficult to get used to – Vienna, a city from different world, suddenly became perfectly reachable. It must have been truly shocking. Nevertheless, for the 20 and 30 something people, travelling finally became just as natural as for their colleagues in Germany or France. And we are really grateful for that. The achievement of opening borders is simply something we should especially commemorate during the 25th anniversary of the Velvet Revolution. Such a topic is very important to us, the guides in Prague Extravaganza, so we came with a special walk- Communism & Bunker Tour. Let’s meet and let’s raise a glass to a reborn Czech traveler!